CH. Daydream's Namikan Sunshine "Sunni"
Sunni is a stunning girl with an amazing coat. 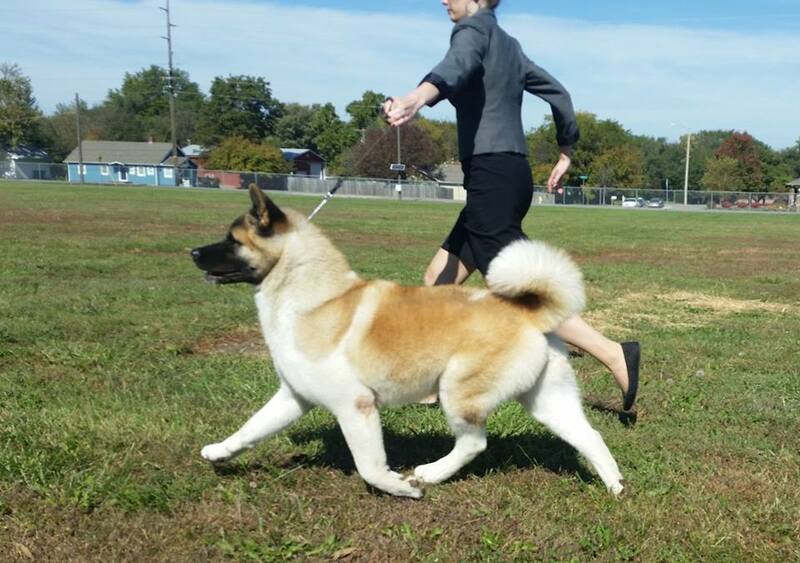 She has a sweet, easygoing temperament and loves everyone, even our cats!Sunni's sire, "TNT", was a top ranked Akita in 2015. Sunni had all but one point needed for her championship by January 2016. She received the final point on August 6, 2016 after having recovered from her litter in April.